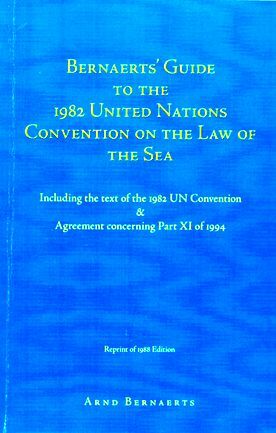 The Convention provides for the establishment of the International Sea-Bed Authority at the time the Convention goes into effect. As this date was not known at the time of the conclusion of the Conference, it was decided to establish a Preparatory Commission to make the necessary arrangements for the commencement of the functions of the Authority. The Commission, which was established in December 1982, is to remain in existence until the conclusion of the first session of the Sea-Bed Authority Assembly. The Authority thus established has international legal personality and such legal capacity as may be necessary for the exercise of its functions and the fulfillment of its purposes. The Authority and certain persons connected with it enjoy diplomatic status in the performance of their duties. 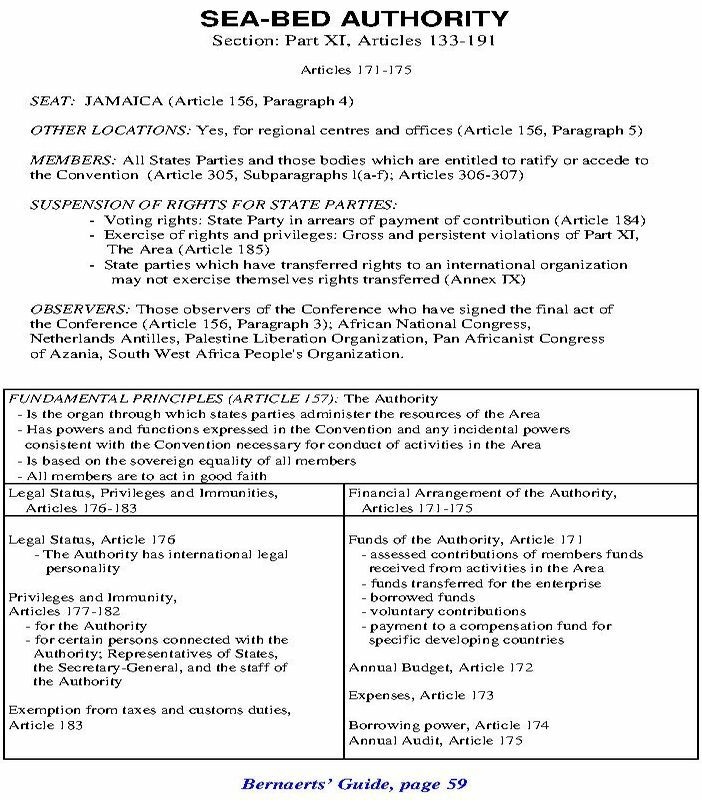 Members of the Authority are those states and entities which are �states parties.� The Authority is based on the principle of the sovereign equality of all its members and is the organization through which the States Parties organize and control activities in the Area with the view of administering the resources for the benefit of mankind as a whole, on whose behalf the Authority is to act. The long-term goal is for the Sea-Bed Authority to become self-supporting. Until that time, the Authority is to receive contributions from its members, the amount of which is to be fixed in accordance with the regular budget of the United Nations. Further funds necessary for operation are to come from activities in the Area, i.e., from royalties paid by operators in the Area, from payments by the Enterprise, or from coastal states for exploration of the outer shelf. The Authority may also raise money by other means, particularly in the initial phase. It also has the right to borrow funds, for which the States Parties are not liable. The Convention establishes four organs to enable the Authority to fulfil its tasks, three of which are the Assembly, the Council, and the Secretariat. The fourth organ established by the Convention is the Enterprise, through which the Authority carries out activities in the Area directly in accordance with a formal written plan of work as well as transporting, processing, and marketing minerals recovered from the Area. 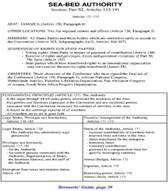 Further subsidiary organs may be established by the Authority as necessary. Except for the Enterprise (which enjoys a special status), these organs act through the Authority. The Authority is the body which concludes contracts with mining operators and which is liable for damage caused by wrongful acts or omissions by the organization or its staff. While actions against the Authority are to be submitted to the Sea-Bed Disputes Chamber certain violations by staff members are considered by a special tribunal of the Authority.